Quick, have a look at this image, do not look at my post title. Where would you guess this image was captured? Oh bugger, I put the country in the image title as well. 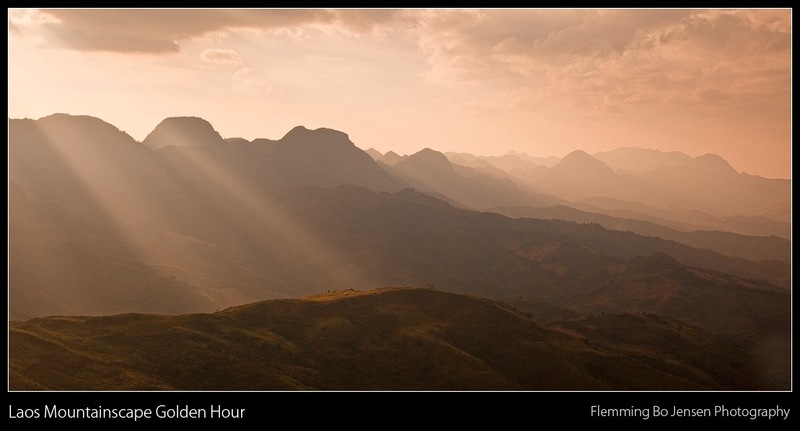 But, would you ever guess this was Laos and not outback Australia or Namibia? Also reminds me of some images from Chile I have seen. Driving around the town of Phonsavan in Laos for about half an hour we suddenly find us in this amazing arid area completely covered in deep orange coloured dust. I mean covered. Every hut was orange, every tree was orange. The clouds were magnificent and it all added up to a classic (cliché?) me shot – outback dusty road, this time in Laos! I will do a book on Wide Open Spaces someday when I have enough material, I cannot get enough of these dimensionless magic open spaces! This image is 7 or 8 images stitched in PTgui. Composition is extremely important to me and I sometimes struggle with it in stitched panoramas. Simply because one cannot see the end result in the viewfinder. But here I feel I came reasonably close to achieving that envisioned. I want a composition where the road runs into infinity, where the viewpoint is low, where all leading lines start at the corners and pull you into the image, where the sky itself is also leading lines pulling you into the magic (getting carried away here). Only thing I am unhappy with is the lower right corner, that curved line is from stitching with a very wide view. Should be straighter. I always shoot a single image 17mm wide angle shot as well in case I do not like my stitched composition. I have often thrown away the stitch and gone for the single image as composition is king for me. There’s a big difference between a good photo and a detailed photo. Stitch may have more details, but it may not be the better image. If possible, I always have to get myself a road / driving shot. It says movement to me, travel, new opportunities, new horizon. This orange dusty outback road in Laos is already one of my favourite road to infinity images! A book on My Wide Open Spaces – would you be interested? Clichéd title. Probably even used it before. No matter! My writing will not make me rich and famous anyway, might as well recycle my own clichés! Anyway to become a cliché it has to be extremely good. Or popular. Wish I could become a cliché! You are not really supposed to walk off road or off path. 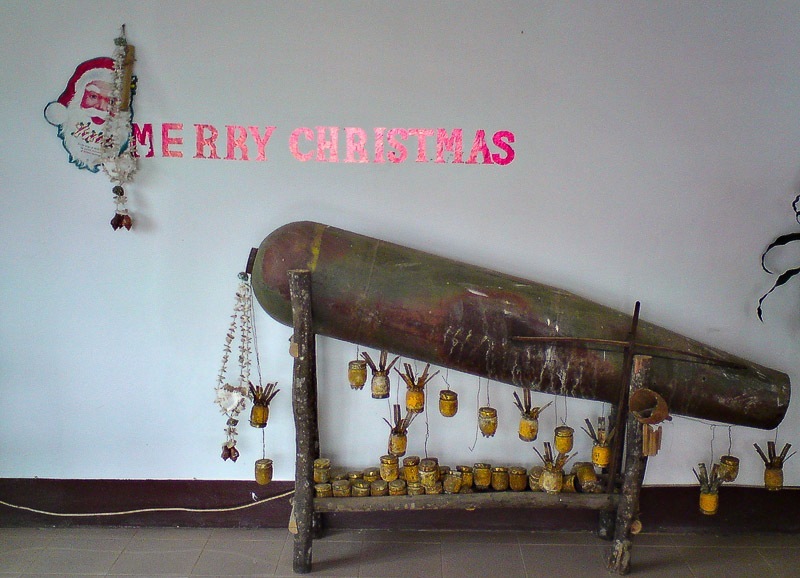 Laos is still home to so many unexploded bombs dropped by USA during the Vietnam war. US Airforce used Laos as a garbage bin, you don’t want to land with bombs on your plane so if the pilots had any leftovers returning from raids in Vietnam, it was dumped unexploded on Laos before returning to base. Thanks USA! So any step off track could be your last. Here, it is a rice field though so plenty of footsteps before me and I was careful to only walk on the paths. This is a stitched panorama of 7 or 8 images, developed in Lightroom and stitched in PTgui. Images like these are easy. Nature is the artist. I merely composed, shot stitched, colour balanced and also painted a bit with light to enhance the hut. But Mother Nature is the artist here, love her to bits! Field of Dreams in Laos was truly beautiful. Stay tuned for the sequels, Solitary Tree in Laos and Outback Road in Laos. I warned you I am a cliché! 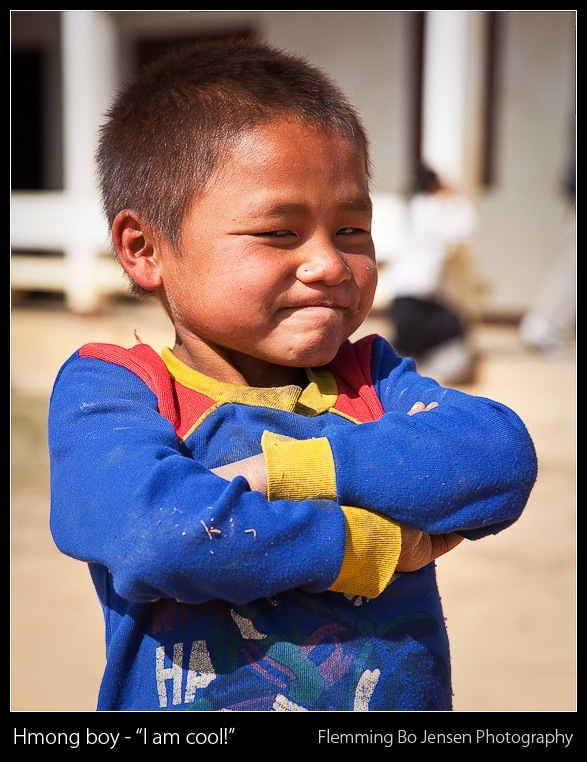 I am off to Bangkok today and tomorrow into Laos for an exciting 4 day expedition. Should hopefully have some interesting images to show you as I get back online in a week or so, see you then!